We’ve already discuss the process to make Tequila in a very short and general way, but in order to be a true Tequila Professional you have to understand each process in a very detailed way. We’ll be posting a series of posts describing the different stages of making Tequila, here’s the last one: the process of ageing. Older does not mean better in the tequila world. Slow transformation allows the product to obtain their ultimate characteristics through natural processes while resting in their american oak or french oak barrels. All aged or stored tequila must be kept in containers sealed by the CRT. Most companies purchase used barrels from international distilleries; a few purchase new barrels. Barrels last 25-30 years, but each has only a five-year lifespan for any batch of tequila, after which all of the tannins are fully immersed into the tequila. Barrels are used at most five times before being discarded, or used for parts to repair other barrels. Representatives of the CRT oversee the production to ensure the distillers meet the standards and quality controls. As the tequilas age, the wood of the barrels will shrink and expand according to the current climate and humidity. This allows air and moisture to mingle with the tequila, creating a product that will be unique to its own microclimate. Aging tequila requires constant attention to detail and goes hand in hand with blending. the master distiller must constantly monitor the aging process to identify specific types of barrels for a particular blend. 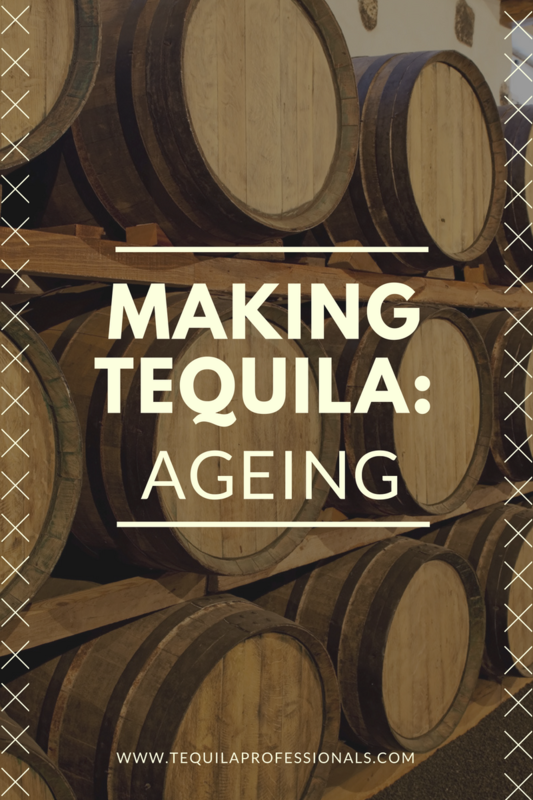 Aging gives places to the different kinds of tequila, which you can check in this post.